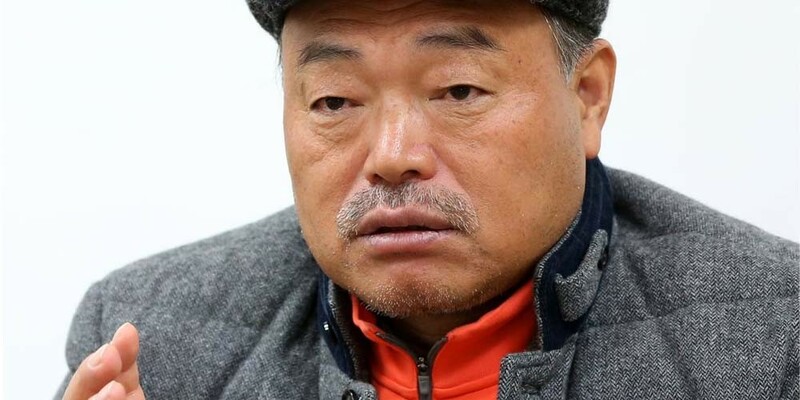 Singer Kim Heung Kook�and his wife have been arrested on domestic assault charges. According to the police, they received a call at 2AM�earlier this morning with the report that he had assaulted his wife during an argument. Both him and his wife confessed they hit each other during their argument, and have been charged with assault. Currently, Kim Heung Kook is in a legal battle with a woman who accused him of sexual assault.